Serviced offices were once only available in large cities... things have changed. 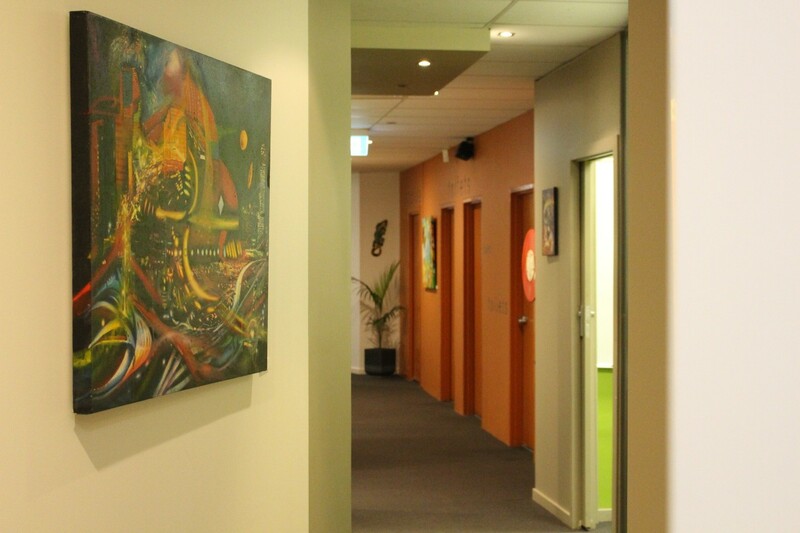 Now your business future can start today at Coffs Harbours Premier Corporate Address. Our suites and meeting rooms are available for short and long term hire. We also have facilties for meetings, conferences, workshops and training courses. With a full time reception, suites for 1 to 20 people, elevator and disabled access, daily mail and document delivery, lobby signage and access to conveniently located meeting and conference rooms, we'll take care of the office , while you take care of your business.